The Sensitive Index (Sensex) of the BSE, which had closed at 35,547.33 points on Wednesday, opened higher at 35,644.05 points. Minutes into trading, it was quoting at 35,631.42 points, up by 84.09 points, or 0.24 per cent. At the National Stock Exchange (NSE), the broader 51-scrip Nifty, which had closed at 10,772.05 points on Wednesday, was quoting at 10,798.80 points, up by 26.75 points or 0.25 per cent. 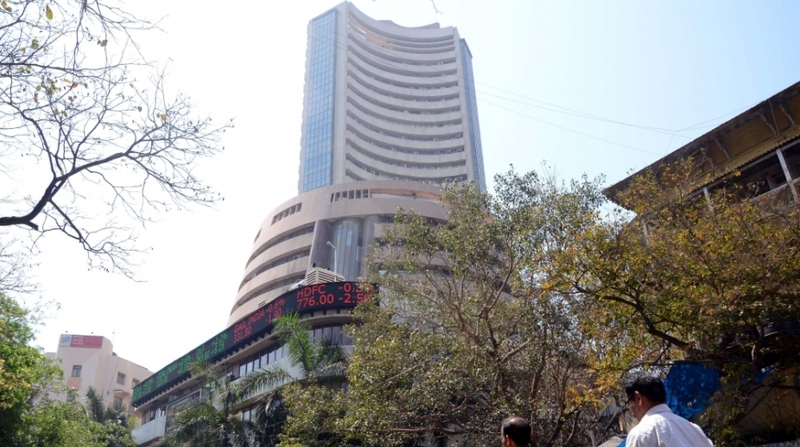 Broadly positive global cues had lifted the key Indian equity indices on Wednesday and according to analysts, banking, metal and auto stocks witnessed healthy buying activity. The Sensex was up by 260.59 points or 0.74 per cent at the Wednesday’s closing. In the day’s trade, the barometer 30-scrip sensitive index had touched a high of 35,571.37 points and a low of 35,329.51 points. The Nifty, too, was up by 61.60 points or 0.58 per cent. On Thursday, Asian indices were showing mixed trend. Japan’s Nikkei 225 was quoting in green, up by 0.79 per cent, while Hang Seng was down by 0.07 per cent, and South Korea’s Kospi was down by 0.29 per cent. China’s Shanghai Composite index was trading in green, up by 0.40 per cent. Overnight, Nasdaq closed in green, up by 0.72 per cent while FTSE 100 was also up by 0.31 per cent at the closing on Wednesday.